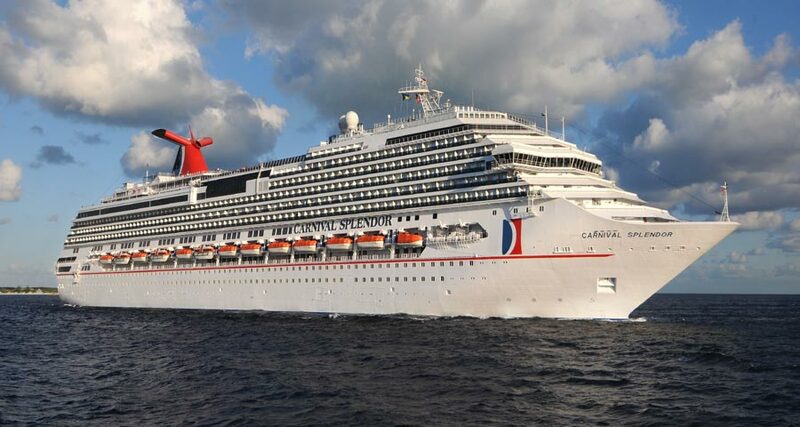 Today Carnival Cruise Lines has announced that the Carnival Splendor is to sail a series of two to seven-day cruises from Norfolk, Virginia in 2015. To go along with the two to seven-day voyages will be a special one week cruise to Bermuda. This will offer a wider range of cruises for people who are looking to book a cruise outside the Caribbean. Carnival Splendors Norfolk itineraries will begin in May 2015 making it the largest ever ship to sail from the port. Two day cruises will begin sailing from May 16, 2015. The three, five-day voyages will call at Nassau and Freeport in the Bahamas departing on may 11, May 18 and again on October 12th 2015. There will be a 6-day Bahamas cruise calling at Carnivals private island Half Moon Cay, Nassau and then Freeport. The voyage will set sail on October 17th 2015. The highlight is a seven-day cruise to Bermuda where the ship will stay at the port for three days. the cruise departs Norfolk on October 23rd 2015. Are you looking forward to Carnival Splendors new 2015 itineraries from Norfolk? let us know in the comments below.